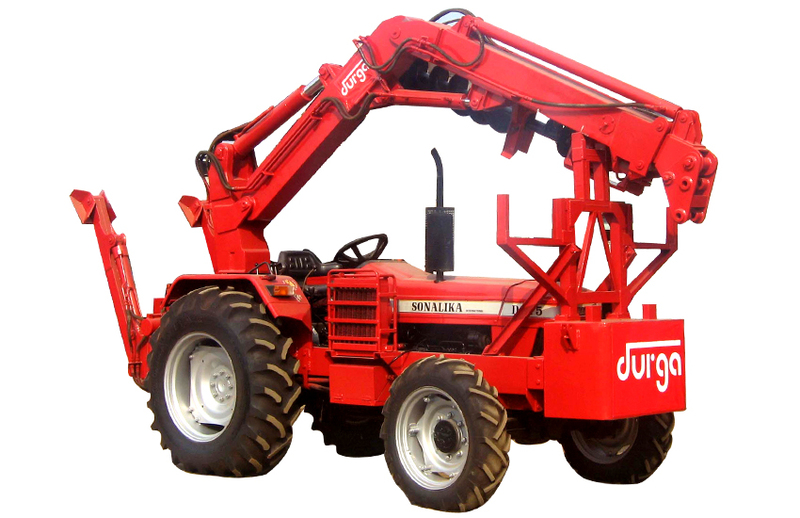 Durga Tractors offers high-performance tractor loaders with rear-end loading. The lifting and dumping height of our rear-end tractor loaders are 3.5 and 2.7 meters respectively. These tractor loaders have a travelling speed of 30 Km per hour and contain a double-gear hydraulic pump. The 45degree dumping angle further ensures smooth operation. BUCKET CAPACITY 1.0 cub. Mtr. Hydraulic Pump Double Gear Pump. 2.Bearing at both end Cylinders. 3.All Phosperous bronze bushing at Higes. 4.Hard Facing at Bucket Teeth.